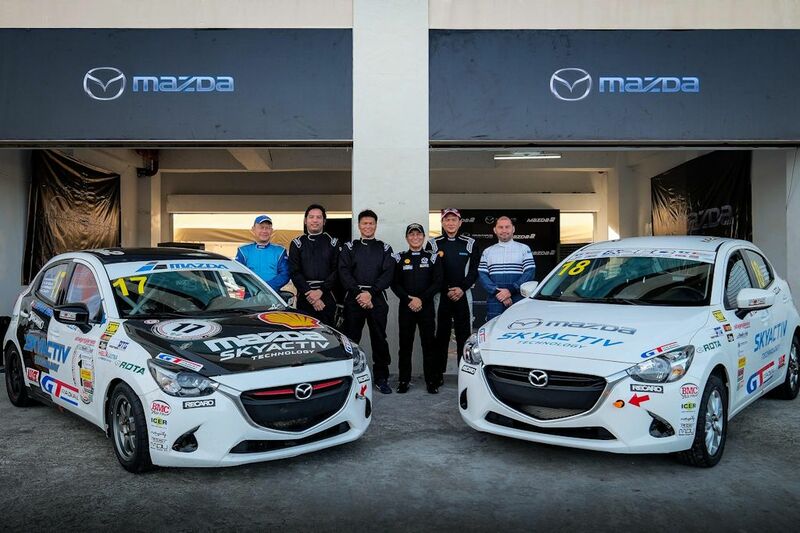 Mazda’s intensive motorsports background has been brought to light as a showroom-stock Mazda2 hatchback finished the grueling 8-hour Philippine Endurance Challenge, snatching the Manufacturer’s Cup Trophy in the process. 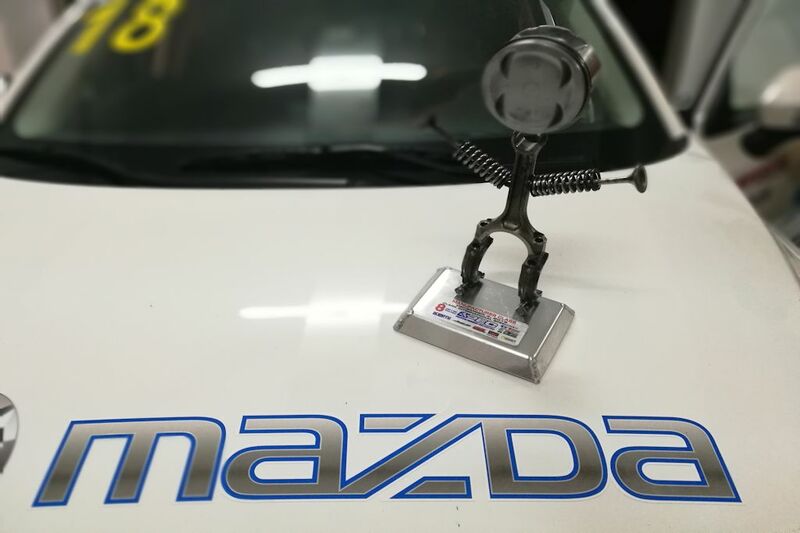 Driven by seasoned racer Clifford Certeza along with Bermaz Malaysia marketing professional Ian Khong, and journalist Iñigo Roces, the Team Bermaz Mazda run sub-compact hatchback completed 160 laps, two more than its nearest competitor. 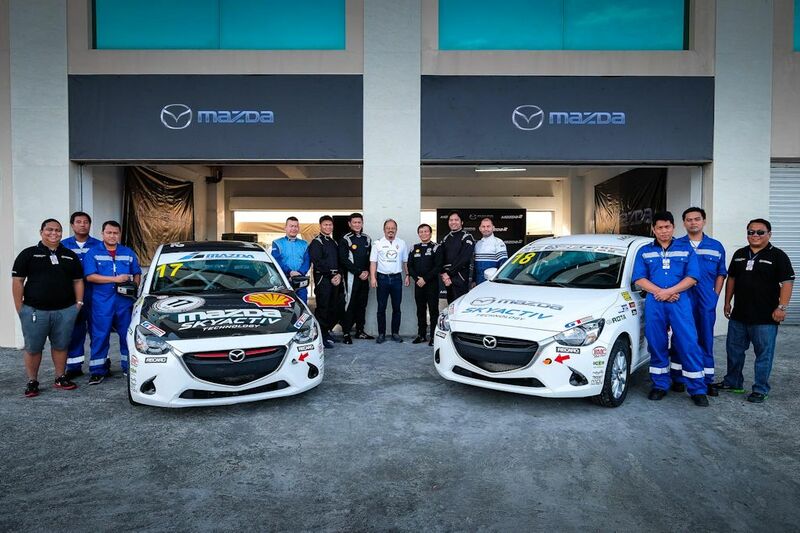 “This is truly a race won not only with a superior car and talented drivers but also through the efforts of a solid team of passionate Mazda Philippines employees who devoted their time and effort to this race,” shared Steven Tan, President and CEO of Bermaz Auto Philippines (BAP), the exclusive distributors of Mazda vehicles in the country. Team Bermaz Mazda fielded two Mazda2 cars for the race. 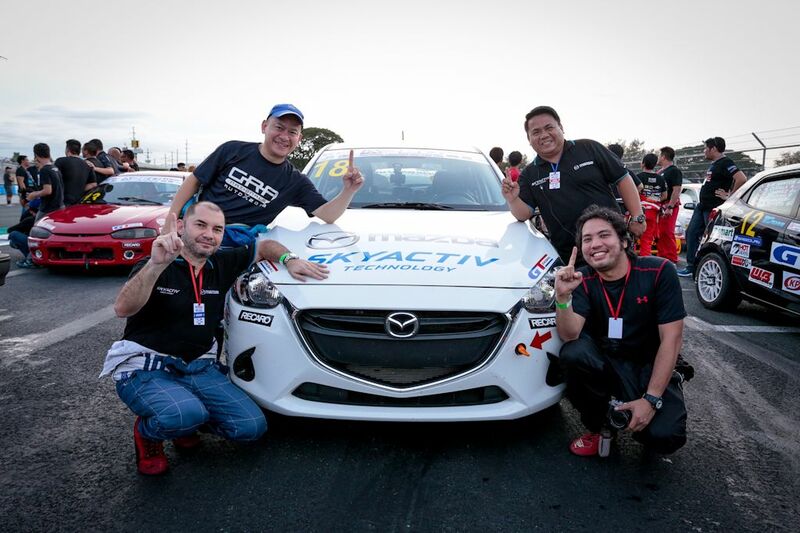 Car number 17 was the 2016 PTCC championship-winning Mazda2 Division 3 racecar piloted by PTCC Champion Rodriguez, BAP General Manager for Customer Service Ramil de Vera, and Press and Customer Relations Manager Mikko David during the PEC race. 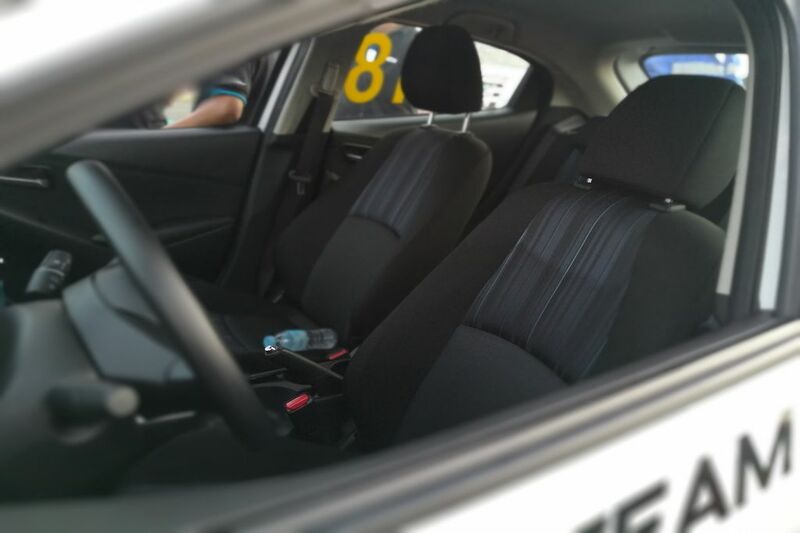 The second car, number 18, was an all-stock Mazda2 manual transmission-equipped hatchback with Certeza, Khong and Roces taking the car to the finish. 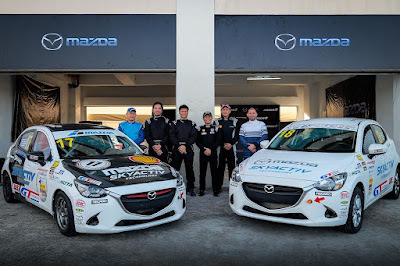 Team Bermaz Mazda likewise provided logistics support to the Automobile Association Philippines PEC race campaign and its pool of AAP Motorsports Development Program scholars who drove another Mazda2 in this year’s endurance race. 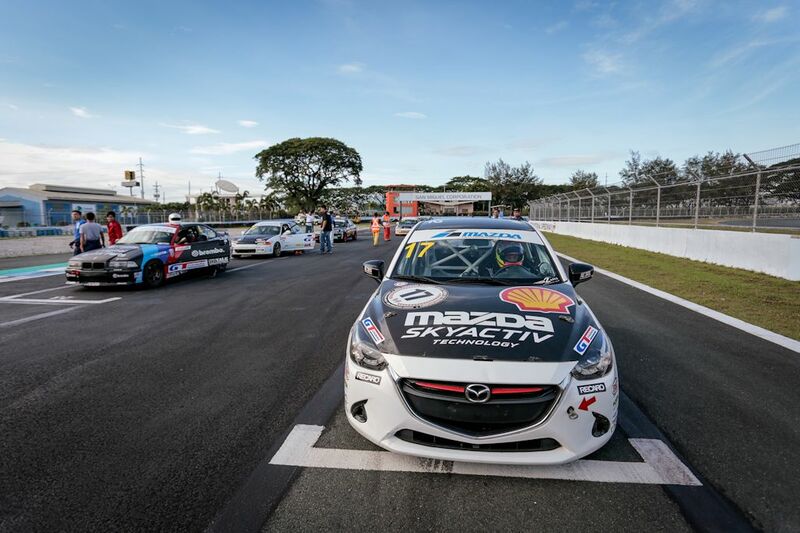 The three-car complement of Team Bermaz Mazda and AAP-MSDP completed a total of 345 laps around the 4.2-kilometer circuit. The 8-hour PEC race began at 8:50 in the morning at the Clark International Speedway with 29 cars on the grid. Composed of four divisions encompassing various car set-ups, the annual race once again proved to be a true test of equipment reliability, driver skills, teamwork and strategy. A total of 123 drivers drove in the race with all but 5 cars seeing the checkered flag. A far better drive than the dead feel vios or the cvt city. 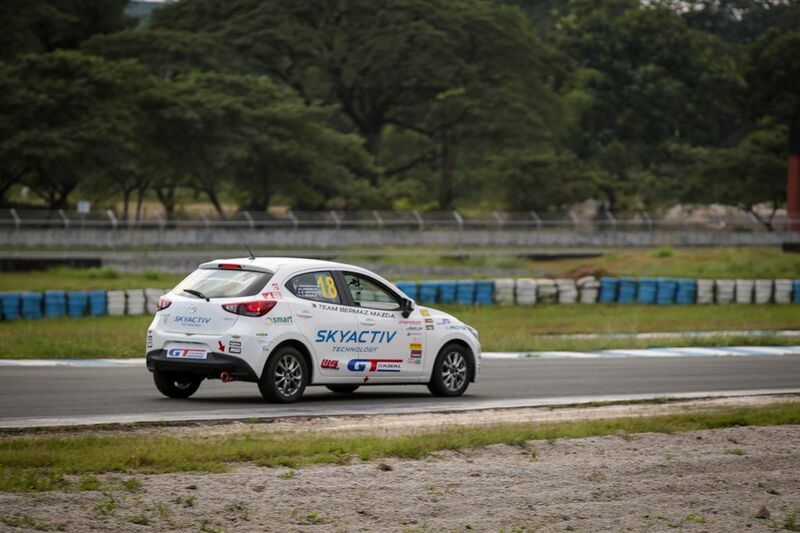 Should have been a Mazda 2 cup instead of the lame vios cup.